PowerAdSpy will adequately improve your Facebook Advertising Campaigns. It can find hidden niches and lucrative opportunities for you, removing all the hassle of content creation, identifying campaign targets, niche research and more. You have the full control to research through as many as ads you like, segment the Facebook Ads based on positions as News Feed and Side Location to analyze which performs well in your niche to best conversions. PowerAdSpy has the fastest growing data with Millions of Ads from over 15+ Countries so far. It empowers you to find the latest successful ads in just a matter of few clicks. We add thousands of fresh ads to our database everyday. You may come across several ad concepts which you would like to use in your upcoming ad campaigns, bookmark them with just a click, and they will be moved to your personalized Ads inventory. No need to search them over and over again. PowerAdSpy delivers you engagement oriented details of Facebook ads. As social interactions helps you to identify which ads are really a winner in your niche. With its Huge Datacenter of Millions of ads, PowerAdSpy can provide highly precise information about the Geo-targets of your competitors, which helps you to identify audience readily interested in your product/services. To offer your crystal clear visibility of Ads analytics, PowerAdSpy allows you to visit the live ad posts directly from the platform. You can visit and cross check the real time engagement along with audience’s opinion over the ads. It comes with an ability to search ads based on your niche keywords, advertisers and even the domain of your competitors. Also you can visit the top performing advertiser/competitor and see almost all the ads they are running. Find exactly the ads you are looking for by searching for popular keywords/phrases/terms within ads. You can then sort those ads by date, shares, likes and comments to easily find the best ads to grow your own campaign. There is no doubt that Images are great but video are definitely better, or at least they are the latest ads strategy that currently working best on Facebook. 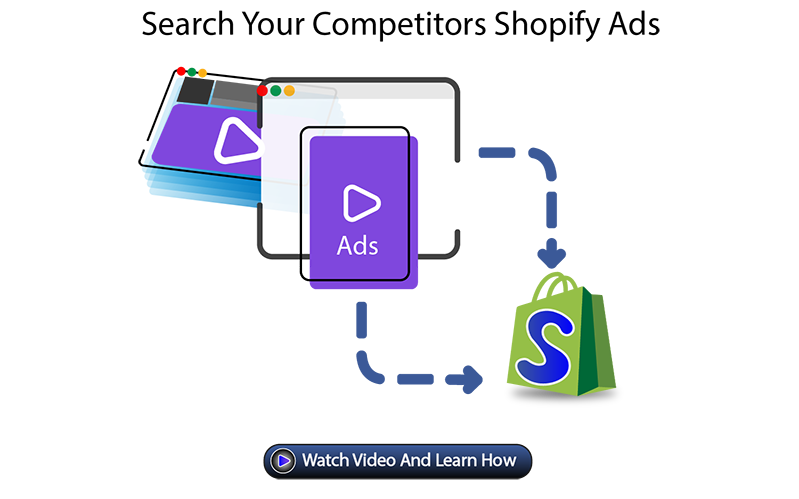 PowerAdSpy has the fastest growing category of Facebook Video Ads to give a better idea of what kinds of video ads your audience responds to and also allows you to download them for your own ad campaigns. Call to Actions are the important factor behind the success of your ad campaigns. And with PowerAdSpy, you can figure out the best Call to Actions working in your niche. PowerADSpy helps you to search and find the most engaging ads run by successful Shopify store owners. It provides you full engagement details of these ads which can be used to analyze and create your next ad campaigns and maximize the profits. 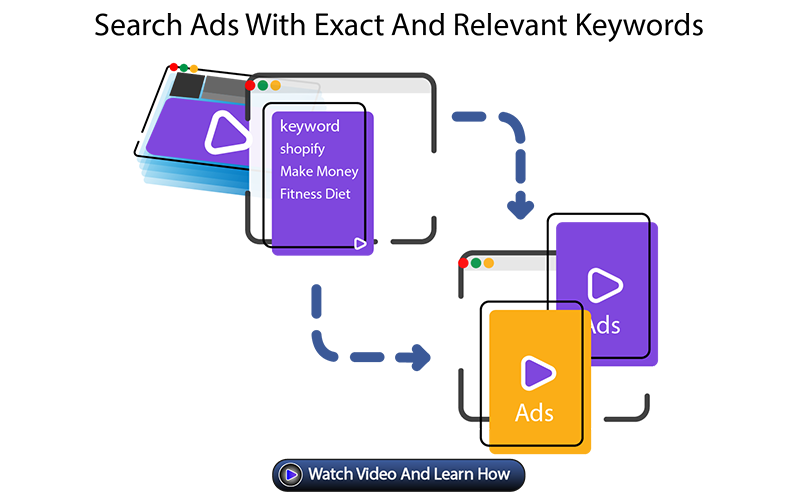 This powerful Facebook Ads Analysis tool allows you to search ads with your exact or relevant keywords and gives you the ability to explore ads from precise to broad results for better analysis.